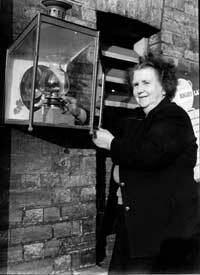 For the final twelve years, the Station Mistress at Great Linford Station was Mrs Ena Walters. According to a report in The Wolverton Express (1961), she had been.... "everything from Mrs Mopp to porter and gardener. ...... she lives at 2 Station Terrace near her work and collects the tickets from passengers on the Newport bound trains"
"Without the workmen and the children life would be very quiet indeed .....But there is plenty of work to be done keeping the place clean and tidy--and in the winter there are the oil lamps to fill, trim and light. The other day, when it was so windy it took me two boxes of matches before I could light that one outside. 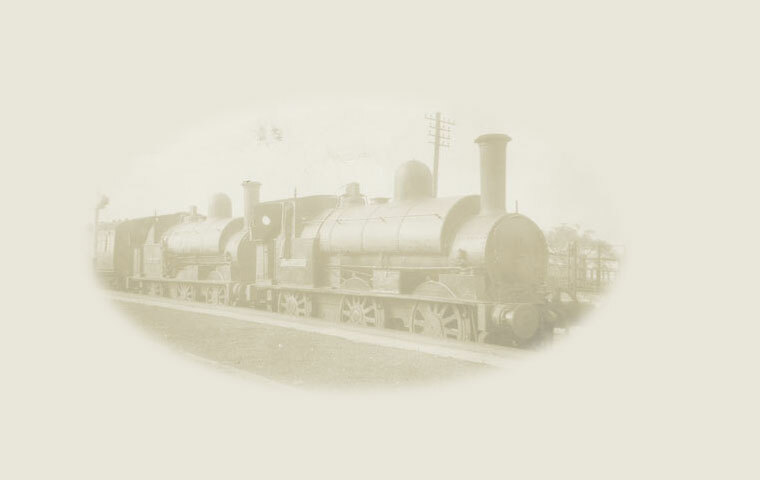 When the trains arrived at Great Linford Station they would let off steam. The gardens of the houses in Station Terrace ran parallel to the line, so smuts from the engine would end up on any washing that was drying outside. Jessie lived at number three Station Terrace, click on the play button below to hear her story. 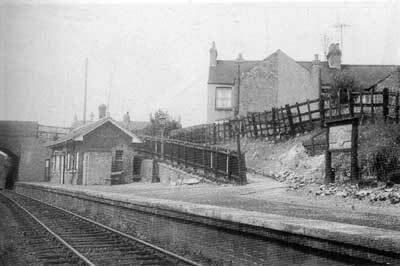 Great Linford was a well-loved little station. Click here to see a selection of photographs taken on the last day of passenger service.